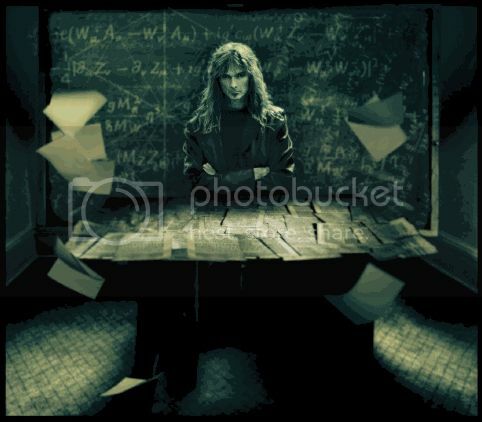 Ayreon To Release Double Album "The Theory Of Everything"
It's been quiet in the Ayreon camp for the past couple of months, but Arjen Lucassen recently broke his silence to reveal that the title of the forthcoming new album will be "The Theory Of Everything." "I've finished recording demos of the music, and am now about halfway finished with the lyrics. It's going to be a double album, so there is a lot to write! It's extra challenging as well, because lyrically I've left the old Ayreon universe behind and have to create a new one from scratch. I'm really excited about the line-up and how everything is PROGressing so far." Watch out for more information on the forthcoming new Ayreon album later in the year! 7 Comments on "Ayreon To Release Double Album"
the world really doesn't need a new Ayreon album, and especially not a double. The world also doesn't need more trolling idiots, especially stupid ones. Heh, well I suppose news of a double album isn't that surprising. The last clip had some pretty promising pieces. I look forward to hearing who the cast is. It seems there are a lot of people who aren't looking forward to this album. Too bad for you. I, for one, can't wait! I think at the world could use as many Ayreon albums as it can get, especially double albums! What's up with the hate? f***ing excited for this.